Easy Keto Crackers You’d Be Crazy To Miss! 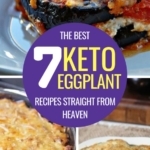 Looking for the perfect low carb crackers on the ketogenic diet? 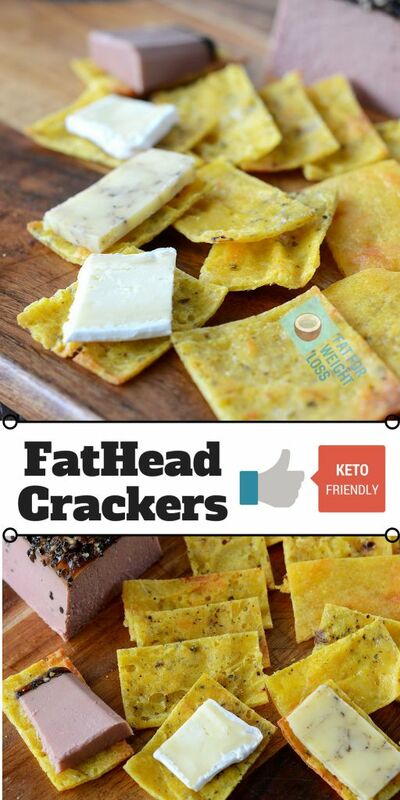 Try these keto crackers with butter, cheese, coconut flour or almond flour that are so easy to make. 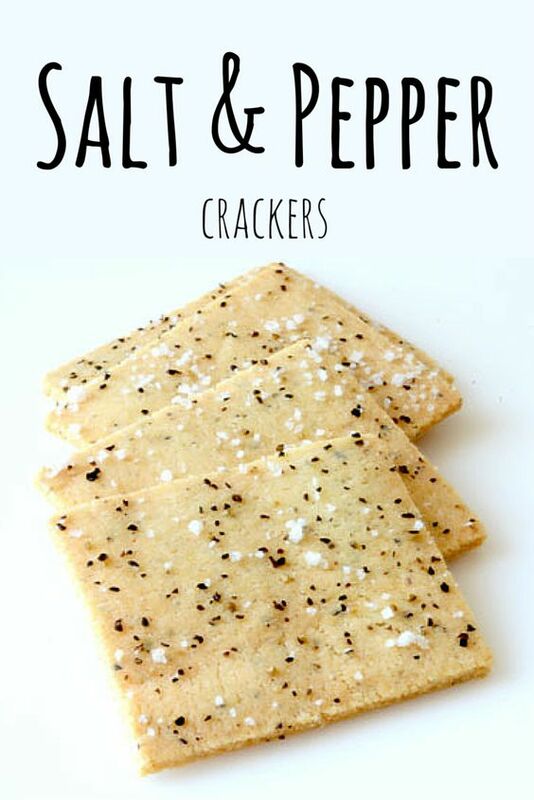 Crackers are one of those things you’ll eventually miss on the keto diet. As you know it, traditional crackers are basically made of wheat flour, which makes them high in carbs and impossible to eat if you want to stay in ketosis. 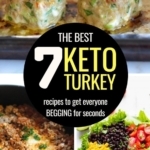 Luckily for you, the explosion of popularity of the ketogenic diet has made eating keto crackers possible, and fairly easy, thanks to all the low carb cracker recipes out there. Without further ado, let’s see the keto crackers you’ve come here for. These crunchy low carb cheese crackers are perfectly keto-friendly and nothing short of delicious. 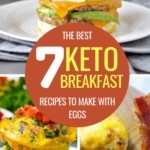 They’re made with basic ingredients, most of which you already have in your kitchen, including cheese, almond flour, cream cheese, eggs, and salt. They’re quite easy to make and don’t take long either. 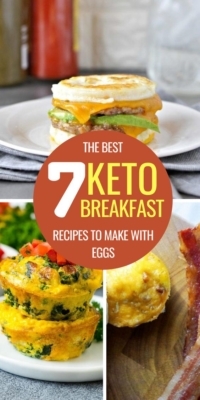 Perfect at any time of the day, for breakfast, for lunch on the go, as a keto snack or as fat bombs. 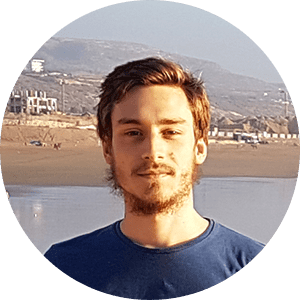 They’re truly versatile, and that’s what makes them so good. It’s hard to find an easier keto cracker recipe: these crackers are made with only 4 ingredients and make for the perfect keto or paleo snack. They are the closest to traditional crackers I could find, but without all the bad carbs. These Keto Crackers have a “neutral” taste, which makes them perfect for your favorite dips, spreads, and toppings. They are buttery and only require 4 ingredients. The flavor is exactly what you would expect from a regular cracker, without the bad carbs. This image made me hungry, I think I’m going for a snack now. I’ll be back in a minute. These keto crackers are perfect if you want to change from traditional bread with cheese. 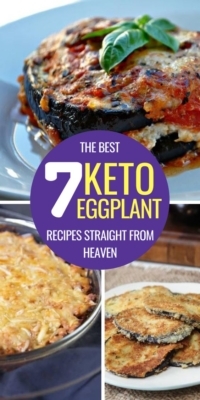 They combine perfectly with all sorts of cheese, and are quite easy to make. With only 3 ingredients, they’re hard to beat. The almond flour makes these keto crackers rich and buttery, and the lack of butter makes them fit for vegan also. They’re pretty simple and only contain salt, but feel free to add other spices as you like. 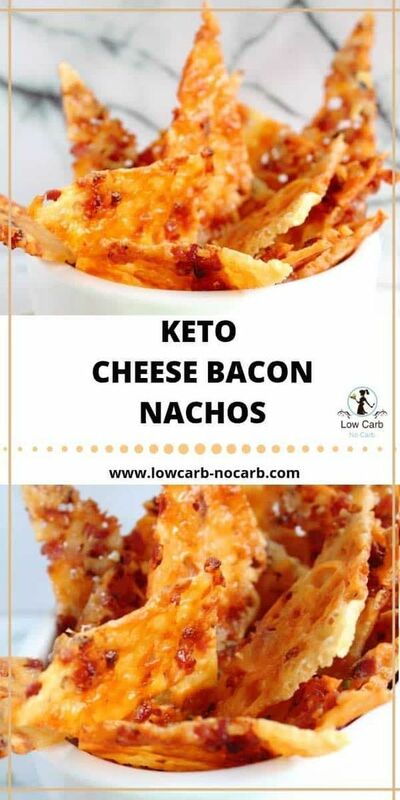 This recipe not only allows you to make keto nachos, but it also brilliantly pairs them with bacon and cheese for an incredible result. 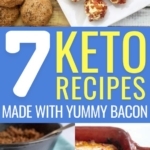 This is one of the best keto snacks out there, and it’s easy to see why. Be sure to invite your friends so they can compliment you on your cooking skills, they’ll be impressed! Flax seed crackers are becoming more and more common in grocery stores, but unfortunately, they’re not really good nor cheap enough just yet. So, before you can buy some good flaxseed crackers at any grocery store, here’s a delicious homemade recipe to make these low-carb delights. They go perfectly well with charcuterie or to snack while you watch your favorite movie or TV series. That’s it! Feel free to Pin It so you can come back later and make these delicious keto crackers.